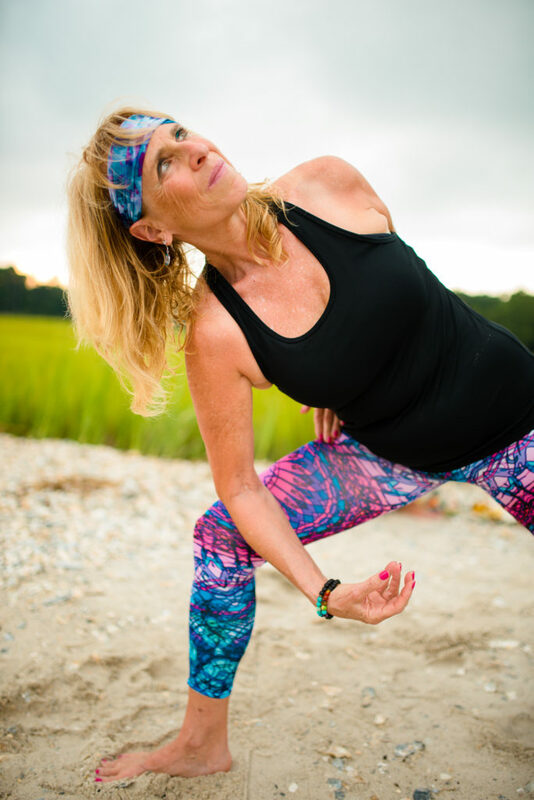 Michele has been practicing yoga since 2006 and teaching since 2013. She completed a Senior Yoga Certification in 2014 to better understand and serve the needs of the local population. She is passionate about yoga and devotedly continues her own yoga studies to expand her knowledge and experience both on and off the mat. She regularly takes classes with a variety of teachers to increase her awareness, skill, and proficiency in diverse styles of yoga. This not only serves to deepen her own practice but also helps her gain knowledge and inspiration which she passes on to her students. Michele believes that each person is unique and advocates practicing in a manner that feels good to you and your body in a compassionate, expressive, and freeing manner.